Rate-Monitor delivers intelligence rather than raw data. By applying specific revenue management strategies to current market data and fluctuations in competitor pricing, the solution enables optimized real-time pricing. Rate suggestions can be reviewed and approved, or set to automatically trigger an update to the reservation system. Rate history views provide an audit trail for pricing decisions. Rate-Monitor’s utilization-based criterion allows clients to further refine their rate strategy for future reservations based on variable market demand. By combining projected utilization in future periods (based on future bookings), rates can be continually fine-tuned to align with reservation demand and fleet availability. Rate-Monitor’s fully customizable tools provide access to rate information from a variety of third party distribution channels and branded sites as well as GDS data sources. Features include full data mining, data export, rate analysis and reporting, and rate management capabilities. Each of Rate-Monitor’s tools can be utilized in a stand-alone mode. The partially or fully integrated suite can also be used as a single tool. Rate analysis can be relatively simple or based on a complex tiered rule set. The Rate-Monitor web-based application easily integrates into your existing workplace. The easy- to-use web browser interface lets users get started immediately. No installation is required. Rate-Highway’s Operations Support staff sets up initial search criteria and rule definitions so your revenue managers can be immediately productive. 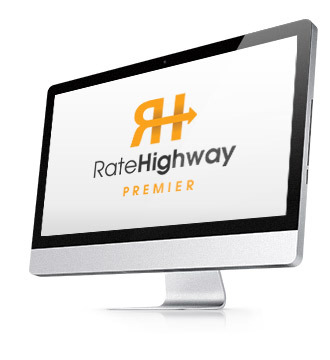 In 2004, Rate-Highway introduced a Premier Product to corporate clients. 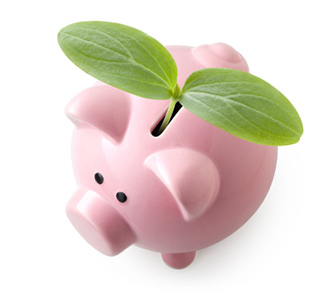 This option helps companies drive revenue management strategies by integrating the solution with in-house revenue management systems. Premier Clients receive additional services that expand upon Rate- Highway’s standard offerings, including technical integration, training, and custom reporting and analytical services. In addition to the standard operational support made available to all clients, Premier Clients are assigned a dedicated account manager. This gives them direct and immediate access to Rate- Highway Operations as well as priority support and customization services. ​Copyright © 2001 - Rate-Highway, Inc. All rights reserved. Rate Positioning, Rate-Monitor, Collect-Compare-Correct, and the three C logo are trademarks of Rate-Highway, Inc.